I thought I would be 25 before I figured out "River Lea"
First of all, if you haven’t listened to Adele’s new album “25” yet, what are you even doing with your life? Drop the homework, ignore your friends, grab the nearest credit card, buy “25” already, and prepare to be changed forever. Listening to this album, I started to think of what foods would go along with the songs, but then I had a better idea. What if the songs on “25” were food. What food would they be? And which one would be guacamole? Well I’ve done it. I have successfully matched every song on Adele’s newest album with their food doppelganger. Nothing to do now but play “25” on loop and wait for the Nobel committee to call. “Hello” is without a doubt a macchiato. 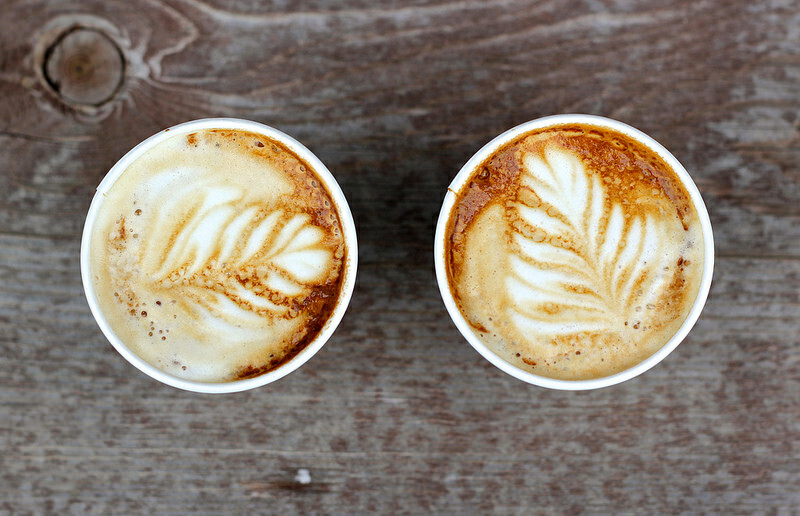 For those of you unaware, a macchiato is an espresso with a very small amount of milk, usually foamed. And this without a doubt is the very essence of “Hello.” Need I say more? More? Okay. Well, a macchiato is strong, deep, and powerful, just like “Hello.” It has a lot of intense flavor and body, but has a slight relief from the milk, like the acoustic guitar in the background. 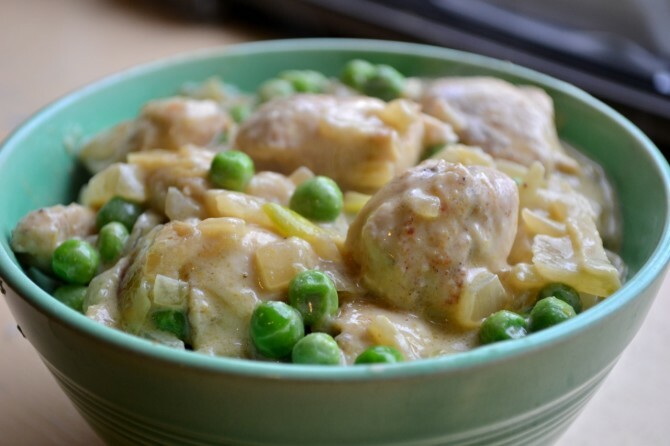 “Send My Love” is green curry for a multitude of reasons. It’s bright, fresh, and sort of spicy like any good green curry should be. The notes pop and sizzle like the insane amount of greenery in this dish. But the song also has body and depth. It has a richness, which in this dish is the coconut milk so often included in this variety of curry. Plus curry is healthy, and according to this US News article, the best foods for a breakup are healthy ones. So grab some curry, turn on “25”, and cry your heart out. Actually, don’t. You are way better and they don’t deserve you. While avocado toast isn’t quite guacamole, it’s close enough. If you listen to the lyrics, Adele sings about missing you when the lights go down. 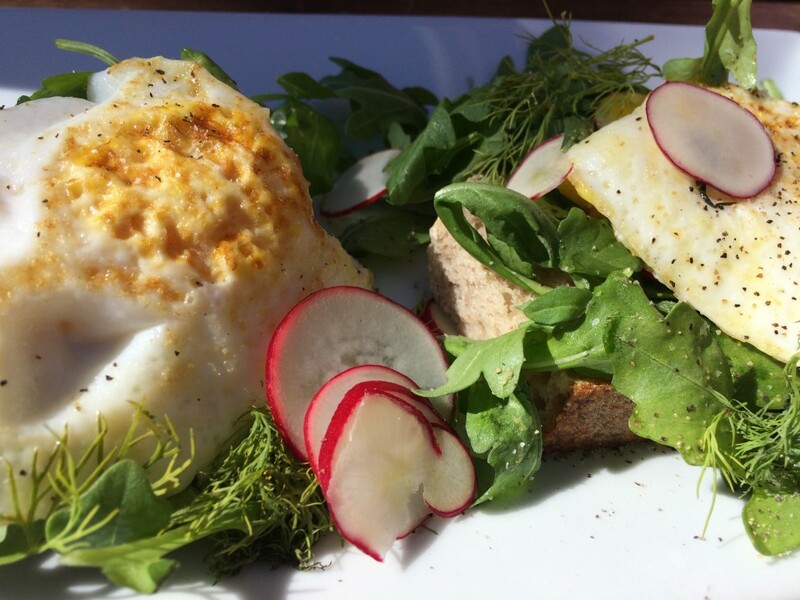 Now while avocado toast can be dinner, it seems to be relegated to breakfast, especially once you put an egg on it. And I don’t know about you, but I certainly miss this dish when breakfast is over. But beyond the time connection, this dish embodies the feeling of the song. It’s bright and peppy, but still romantic and sophisticated. And that’s how I, no, all of us, would describe avocado toast if it were a person. “When We Were Young” is all about the past and loving what she had and trying to capture that feeling, and to me, this screams cake pops. They were super trendy a few years ago but now we have moved on to cakes in mason jars and rediscovered cupcakes, so we’ve sort of forgotten. Also, Adele tries to capture the feeling of love by taking a photo. And in case you haven’t noticed, cake pops are super Insta-worthy. 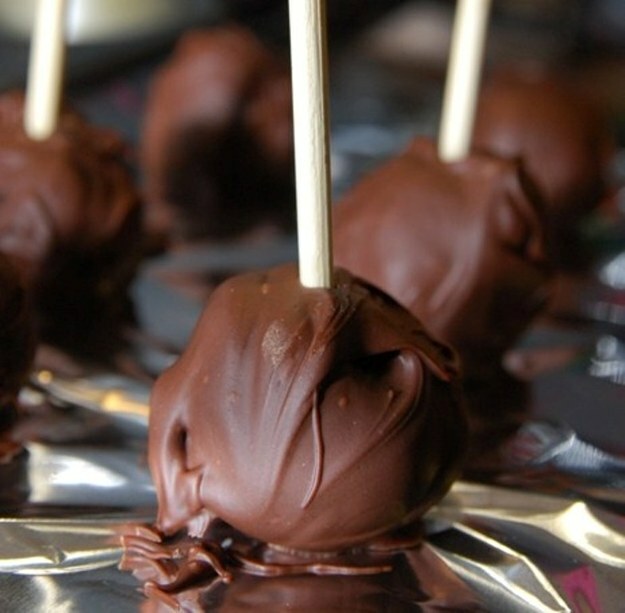 Go rediscover your youth and have a ball of mushed up cake bits and icing on a stick (you didn’t know that’s what a cake pop is?). Cake makes you feel good. Let’s not kid ourselves. Is it healthy? Of course not. But it tastes good and reminds us of home and helps us get through it. My cake of choice? Gingerbread. No, not the cookie, I’m talking real gingerbread, like you find everywhere but America. And in case you didn’t know, ginger is a digestive and can help cure an upset stomach, according to the University of Maryland Medical Center. 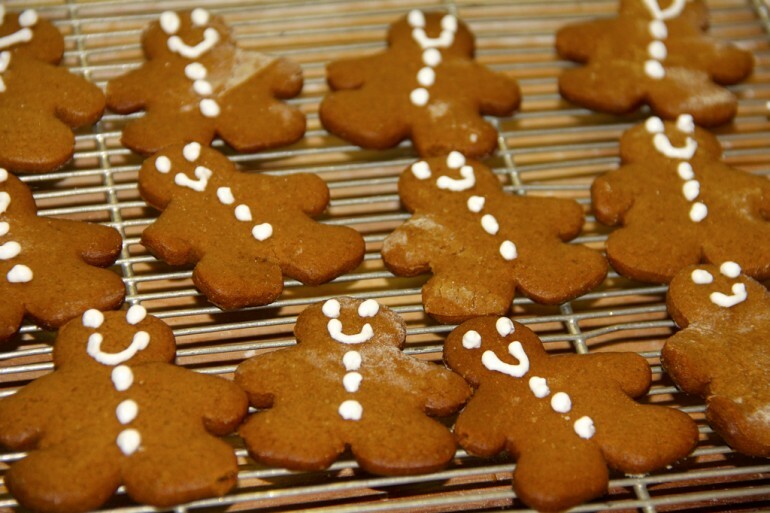 Plus, can’t you just imagine singing “Remedy” to a piece of delicious, moist, spicy gingerbread? No, just me? That’s okay. I’ll go sing in the corner and enjoy my gingerbread alone. “Water Under the Bridge” is definitely sushi, and no, not because fish lives in the water. Okay, maybe a little. I couldn’t help myself. 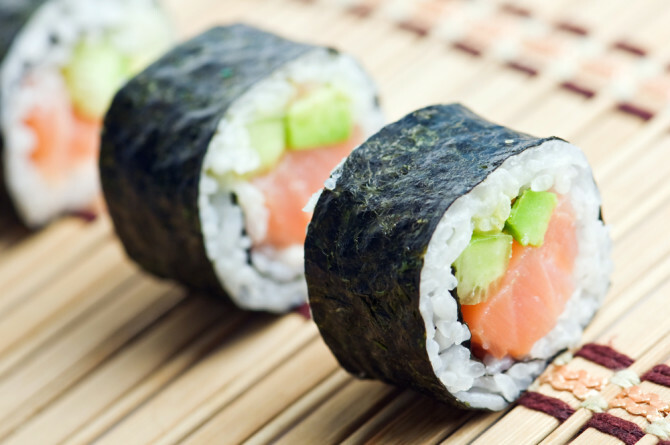 This song is fresh and inviting, just like a place of sushi. The whole bit about “let me down gently” and “then how come I can bring you to your knees” takes on a whole new meaning when you think about it. Because just like love, sushi either is fantastic or it ends in disaster. The things I do for Spoon. “River Lea” was not cooperating at all. I was almost ready to give up. 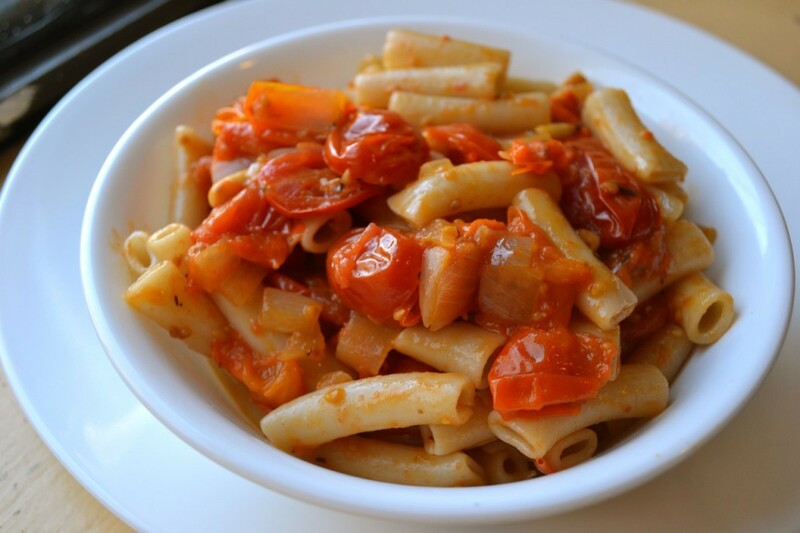 Finally, after hours of listening to this song on repeat and tearing my hair out, I settled on some sort of pasta with red sauce. Then I realized that was only true for me. Since this entire song is about what is in your veins and moving on from your past, “River Lea” is about whatever food you grew up on that you haven’t wanted to or been able to shake. Me being Italian, that’s pasta with red sauce. When the doctors ask why I got an ulcer, I will simply quote Adele and sing, “I blame it on the River Lea, the River Lea, the River Lea.” Seriously, “River Lea” was never meant to be food. But that’s what we do here at Spoon University: Defy the laws of nature. Brussels sprouts, there, I said it. They’re just tiny cabbages. No need to freak out and set fire to the city. Now that we have that out of the way, let me explain why “Love in the Dark” is such a controversial vegetable. “Love in the Dark” is all about walking away from a relationship that isn’t working and being kind to both parties, just read the lyrics. Now to me, this screams vegetable, especially since Brussels sprouts are renowned for being hated in this country, just like you would hate someone who broke off a relationship. 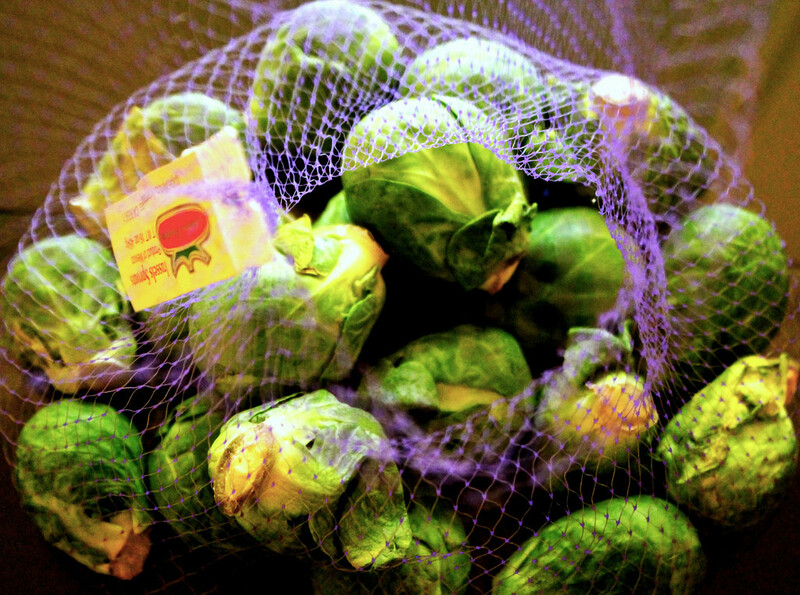 Brussels sprouts are so disliked because they smell and taste sort of bitter and bad. This is because of all the volatile nutrients in this vegetable that make them so healthy. Breaking off a relationship that isn’t working is one of the healthiest things you can do. Or at least I’ve been told. Dominique Ansel, the inventor of the cronut, probably walks around sometimes singing “Million Years Ago” to a cronut. The interest in cronuts was astronomical in the summer of 2013, according to the New York Times, but soon after it faded out of the public eye. And “Million Years Ago” is all about missing the way things used to be. Coincidence? I think not. On the other hand, “Million Years Ago” could be interpreted as regretting fame and longing for the life Adele had before she got famous. 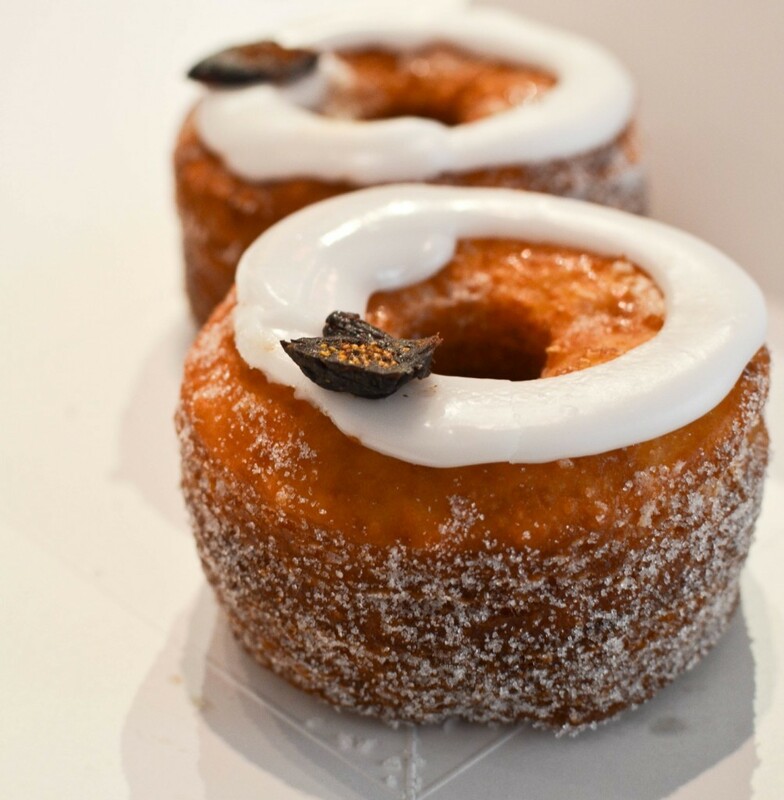 Dominique Ansel can certainly relate, because even though the massive lines remain, the cronut has faded out of social media’s scope of attention. Either way, it’s cronuts all around. “All I Ask” was tough, not “River Lea” tough, but still tricky to pair. 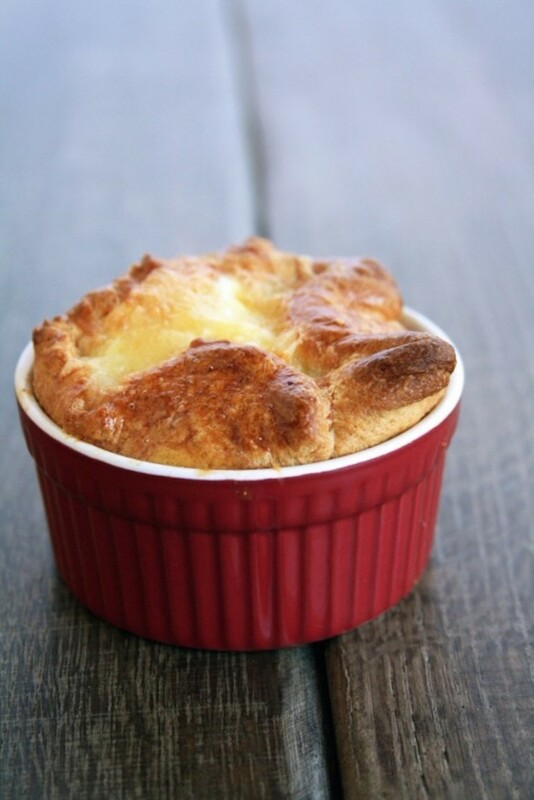 I finally settled on a souffle and this is why. First off, do not play this song while baking a souffle no matter how tempting. Some of those high notes could probably deflate it. Adele is that good. When Adele sings about “not wanting to be cruel or vicious”, souffles have brought grown adults to their knees simply by being a souffle. We all should remember, at least I hope we do, that scene in “Sabrina” where Audrey Hepburn takes the souffle out of the oven and it’s a pancake. “All I Ask” is without a doubt sophisticated enough for our dear Mrs. Hepburn, so it should be good enough for you. “Sweetest Devotion” has got to be a scone, at least for me. “Sweetest Devotion” is all about being devoted to someone you weren’t ready for earlier but now it’s hit you. And for me this is a scone, as it should be for all of you. 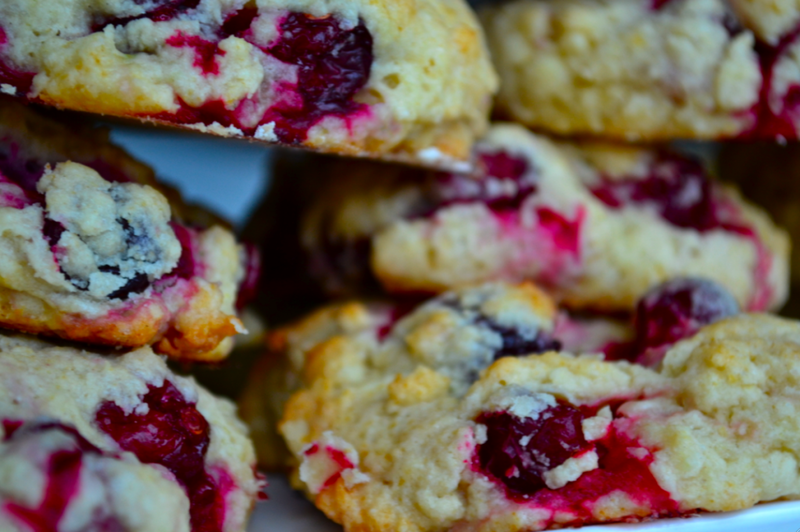 Scones, whether American or British, are almost an acquired taste. They aren’t really sweet, even though you expect them to be, and the textures can be anywhere from crumbly to biscuit. Every cooking class I’ve ever taken has included scones, and for the longest time, I didn’t get it. But after having a scone in England, the only way to describe it is magical. This scone looked like a much more delicate biscuit, but it tasted buttery and slightly sweet and it just flaked apart in your hands but still managed to be soft and supple. I am ready to be devoted to you scones, just waiting on you here.